Formulation and manufacturing robustness studies are essential to developing pharmaceuticals that ensure quality products when administered to the patient. 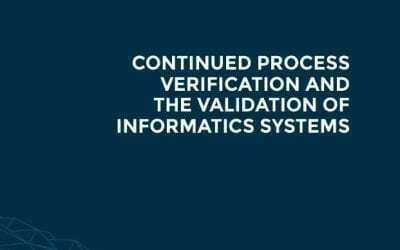 Currently there is little guidance, literature or agreement on the scope, design and execution of these studies. 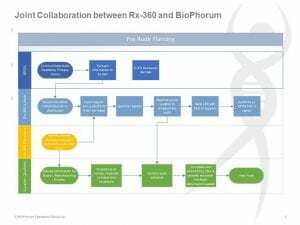 The BioPhorum Development Group (BPDG) Formulation pointshare plan to publish the results of a benchmarking survey that revealed a lack of harmonization in performing these studies. Alongside these results will be a summary of literature in a position paper, but most importantly, a guide to best practice in conducting formulation and manufacture robustness studies. 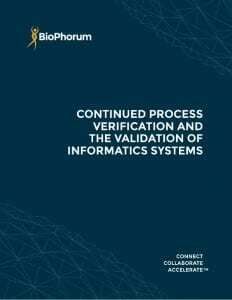 Titled “An inter-company perspective on biopharmaceutical DP robustness studies”, the study focuses on drug product (DP) robustness and concerns itself with their scope, design and execution. Maintaining that DP robustness consists of both formulation and manufacturing aspects, the studies integrate the principles of quality by design (QbD) and these feed into: critical quality attribute (CQA) finalization; the development of control strategies; and the setting of commercial specification. To develop the DP design space, most companies use robustness studies as well as risk assessments and experimental design. These studies are tailored to commercial development needs and each company’s practices. The position paper uses three case studies to illustrate that the ideal robustness study design for a DP is a balance of experimental complexity, statistical power, scientific understanding and risk assessment. Recognizing the industry challenges in this area, the Point Share provides recommendations for best practice. It hopes that the work will facilitate further industry conversations on drug development and encourages industry alignment on DP robustness studies. The ‘An inter-company perspective on biopharmaceutical DP robustness studies’ white paper is expected to be submitted mid year, 2017 to the Journal of Pharmaceutical Sciences and by following this link you can sign up to have it emailed to you as soon as it is available.